When personalized medicine, genomic research, and privacy collide. Advances in data science and information technology are eroding old assumptions about the anonymity of DNA specimens and genetic data. 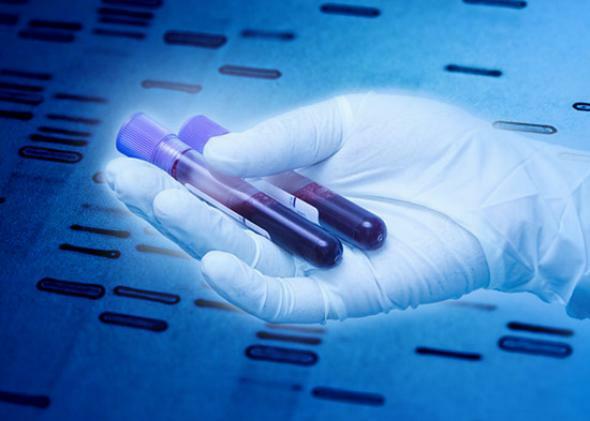 DNA by Isak55/Shutterstock, hand with blood Praisaeng/Shutterstock.